Types of Security Careers in NYC. Get on the fast track to your success and career in security. Security is very important in NYC, especially since 9/11. 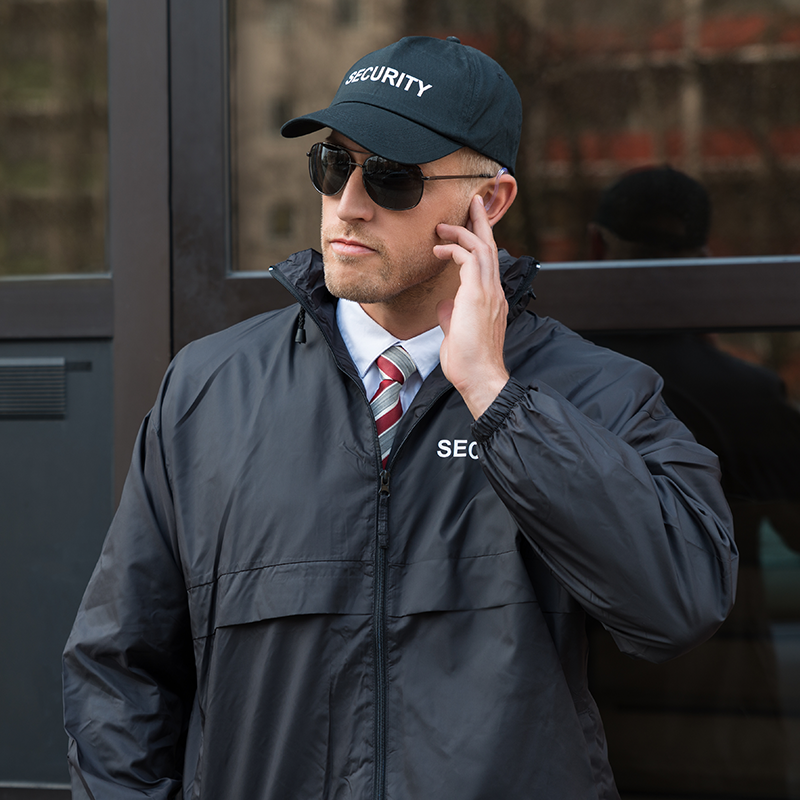 Many companies throughout New York City depend on union and non-union security teams to assist in the always evolving business of security. When New York security firms are looking for the best, usually they depend on former NYPD officers and personnel, since they have a high level of training in working with the community and criminal activity. 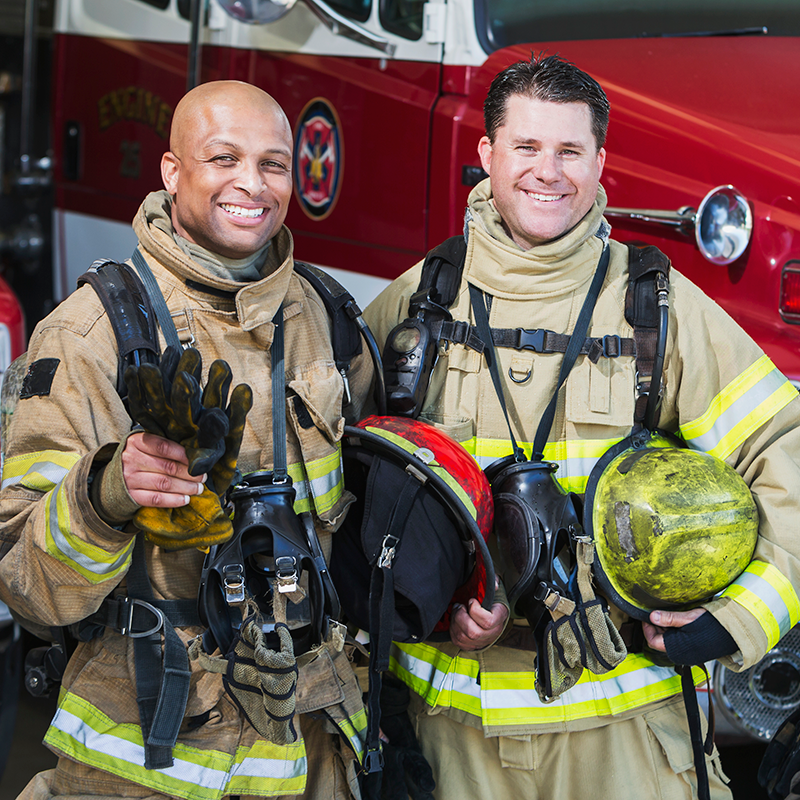 A security officer with at least 5 years of experience, and a proven track record would be the next candidate for hire. In New York State there are many types of security opportunities from schools to construction sites. One of the most popular career placements in security is doorman/concierge. Many don't realize that a NY State security license is required for many of these positions in high end buildings thruout NYC, so before you can even think of researching and applying, you must be fully santioned by NY State. 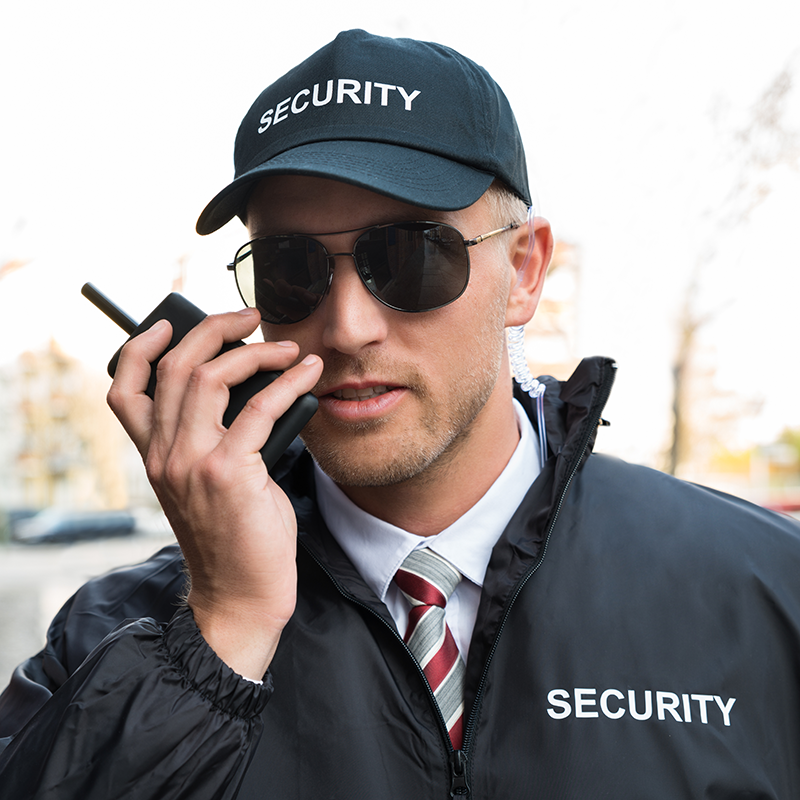 Once you have become qualified, be sure to ask your security school for advice and referrals to security firms and property managers looking to hire. As always, being on time, clean cut/dressed and interactive is always a good sign to any employer. In order to get on the fast track to your success and career in security, be sure to click the links below with information on courses you need in order to get qualified to work! Good luck!